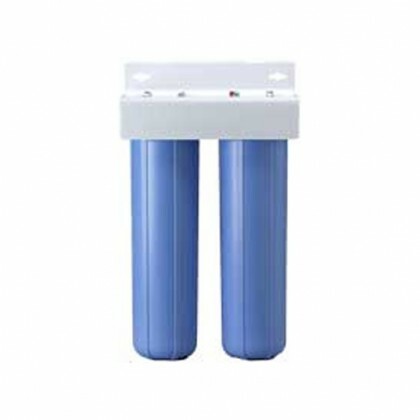 Water filters for swamp coolers. Swamp coolers, common to the south and southwest United States often require demineralized water in order to avoid scale build up and mineral dust. 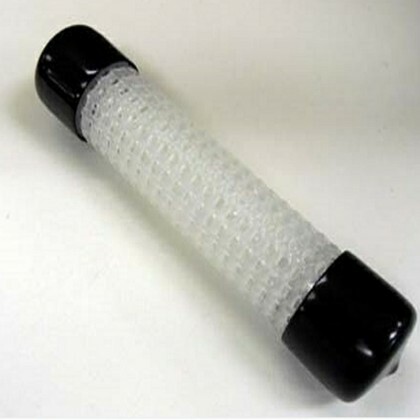 This can be accomplished with Reverse Osmosis or deionization. 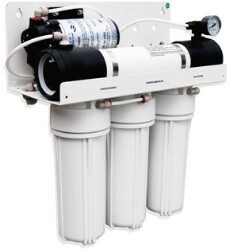 Contact Us if you cannot find the water filtration solution you need for your swamp cooler.